Learn how to knit Double Seed Stitch or Double Moss stitch, K1 P1 Seed Stitch, Moss Stitch, free knitting stitch patterns for beginners, easy to knit stitch patters, knit stitch pattern library. 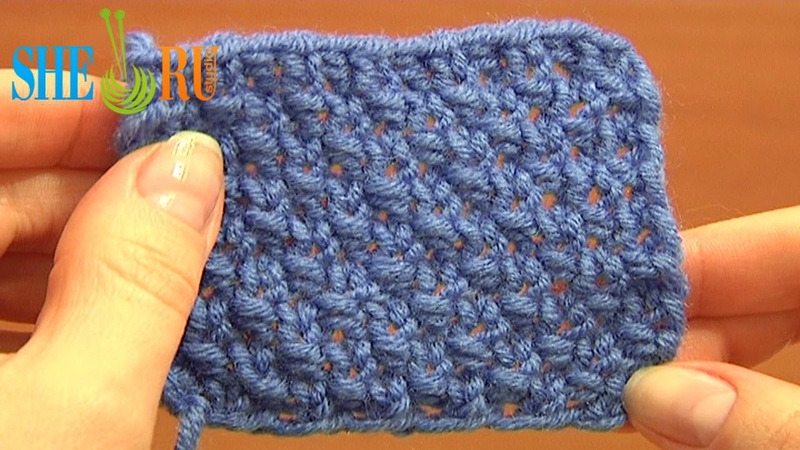 This knitting video tutorial demonstrates how to knit the K1 P1 Double Seed stitch or Double Moss stitch. This flat, reversible and easy to make stitch is very common and is often used at the borders and edges of a piece. To knit this stitch you can cast on even or odd numbers of stitches. Pattern repeat is two stitches on a row and four rows. Happy knitting! Flower was made of yarn 55% Cotton, 45% Poly Acryli, 160m/50g, Knitting needles 4 mm.